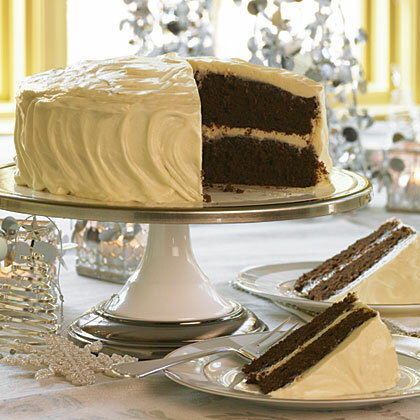 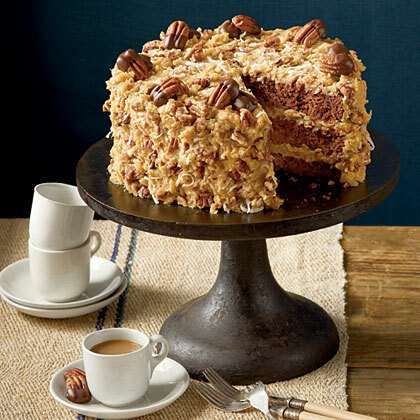 A cake to please all chocolate lovers--dark chocolate layers under a blanket of creamy white chocolate frosting. 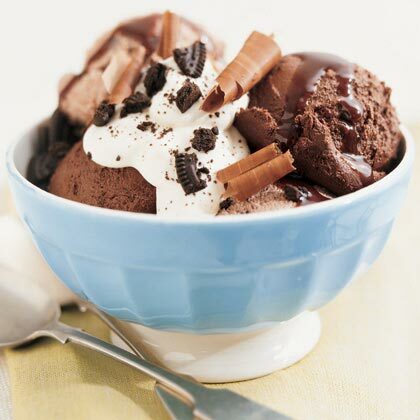 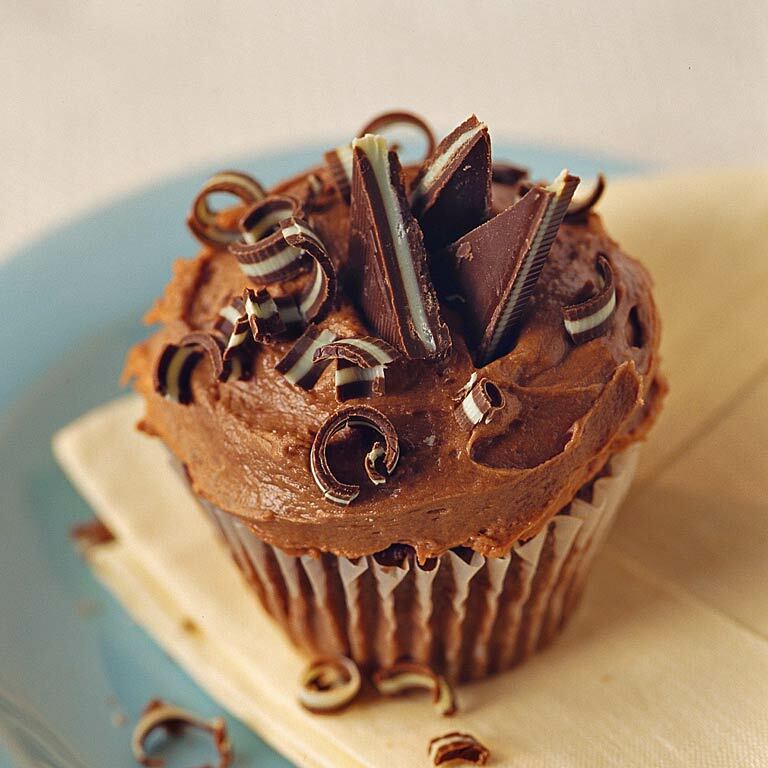 Ganache [gahn-AHSH] is a rich chocolate icing made by melting semisweet chocolate with whipping cream. 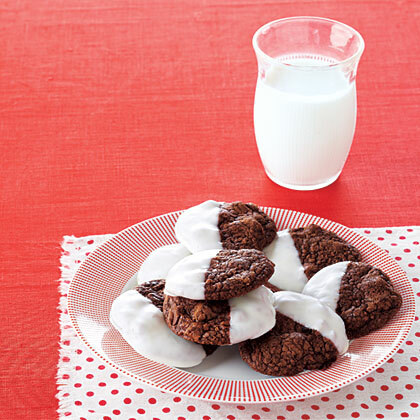 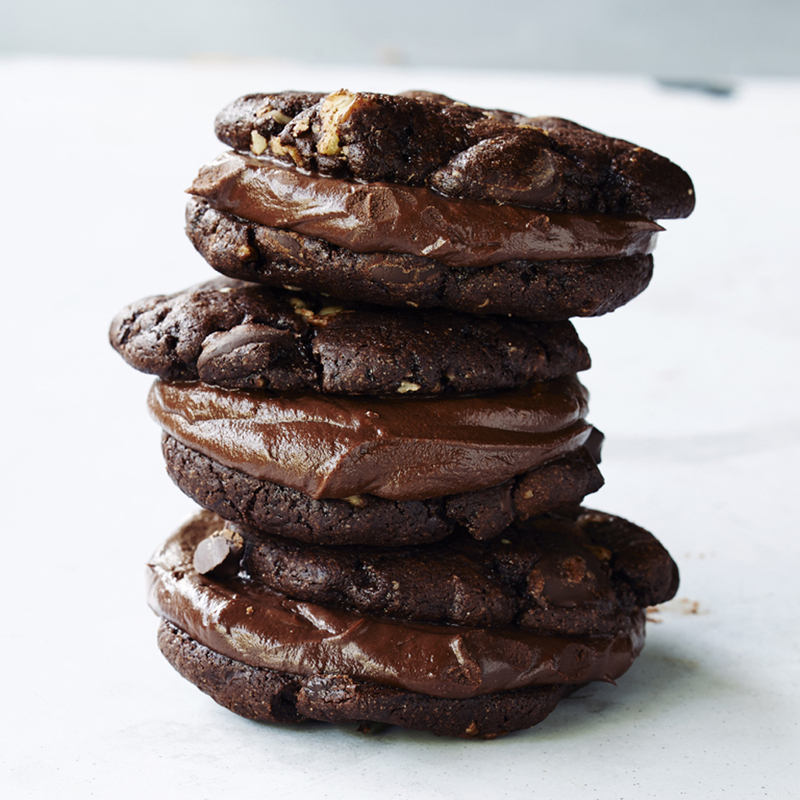 Prepare to abandon all restraint when you try one of these cookies made with melted chocolate and chocolate chips and layered with a chocolate ganache filling. 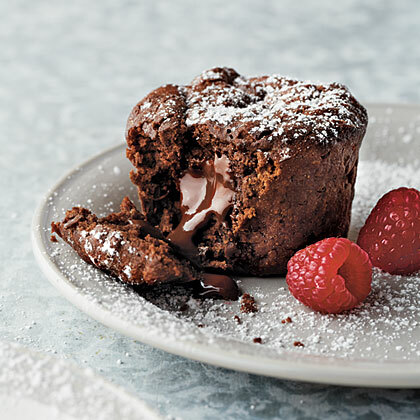 What's better than a chocolate brownie? 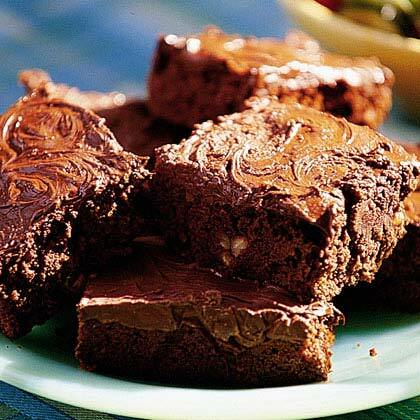 A chocolate-glazed brownie, of course. 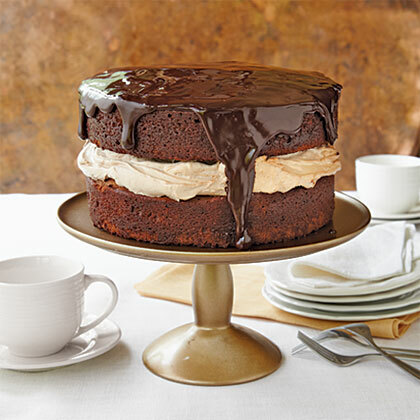 This impressive chocolate cake recipe features three layers of tender chocolate cake and two layers of creamy mocha-chocolate filling covered in a rich chocolate-coffee ganache. 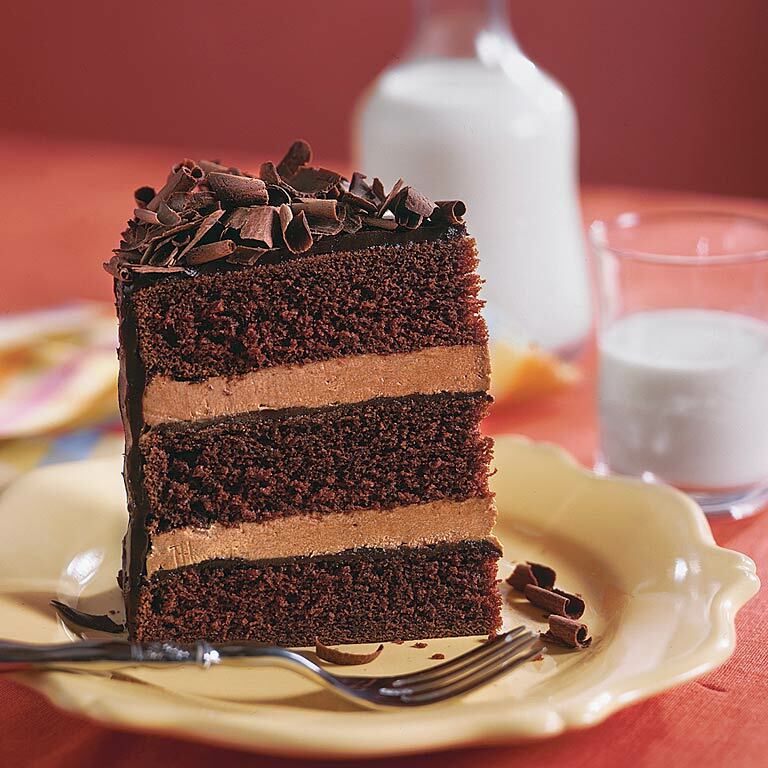 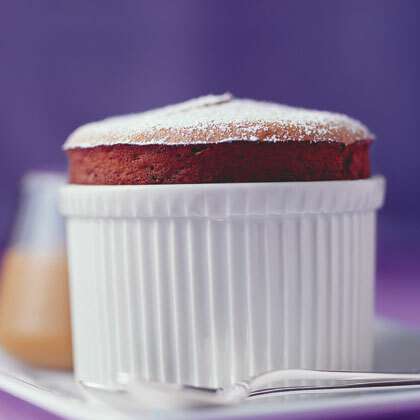 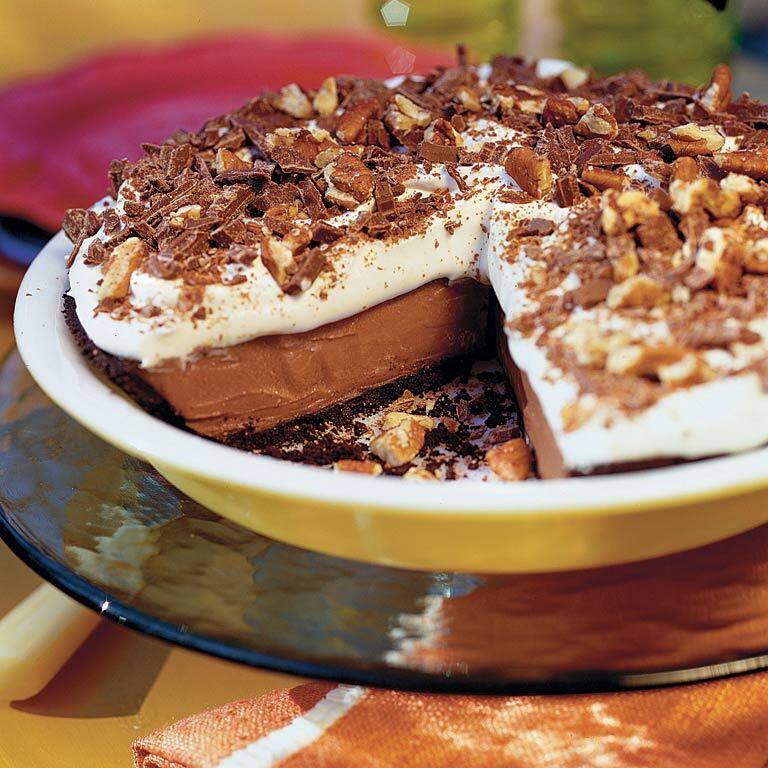 The fourth element of chocolate is the garnish of chocolate curls that are sprinkled on top of the cake. 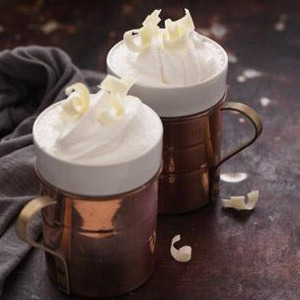 This Vanilla and White Chocolate Hot Chocolate takes a slight veer from traditional hot chocolate by using a base of premium white chocolate and Spice Islands Pure Vanilla Extract.